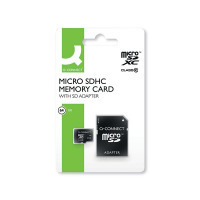 With a massive 64GB of storage, this Q-Connect 64GB MicroSD Memory Card provides plenty of room for photos, videos, music and other data on your smart phone, tablet or digital camera. 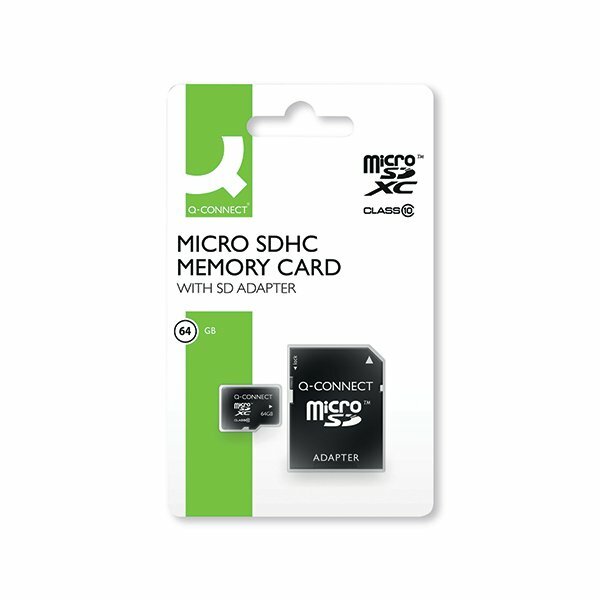 You can slot it directly into your smartphone or tablet or use the supplied full-size SD card adaptor for flawless compatibility with laptops and digital cameras. Class 10 speed means top results when shooting Full HD 1080p) video or photography.